When the check engine light illuminates and smokes billows under the hood, Connection Key helps you interpret the problem and locate help. 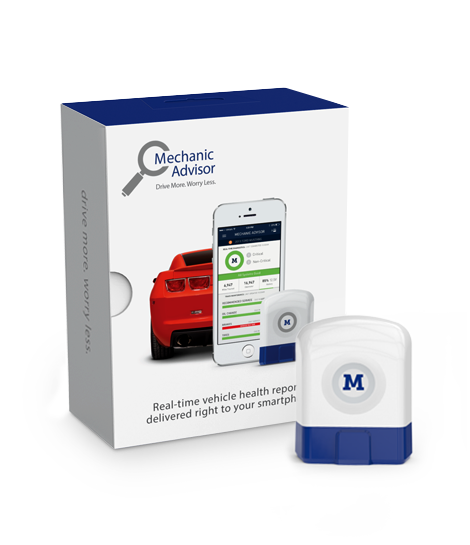 Motiv worked with startup Mechanic Advisors to produce and package this ingenious device to help owners communicate with their vehicles. Cars can talk, but we don’t speak their language. Connection Key does. Simply plug the device into your vehicle’s On-Board Diagnostics (OBD) port to get real-time system data delivered to your smartphone. 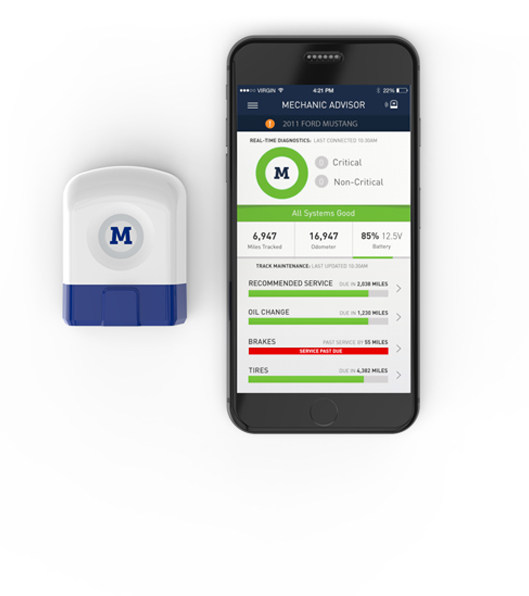 Connection Key uses the same diagnostic tools used by professionals to decipher more than 20,000 error codes, and will even send alerts when it’s time to change oil or replace tires. And unlike similar OBD tools on the market, Connection Key links you to a certified technician to fix the problems it discovers. Our industrial design team worked with Mechanic Advisors to produce the first generation of the innovative device. Motiv also designed simple, elegant packaging along with clear, concise messaging to instill that Connection Key is forever changing the auto repair experience.